Petra is an ancient city in Jordan that is famous for its rock architecture and water conduit system. It was established around the 6th century BC by the Nabataeans. It is Jordan’s most visited tourist attraction, with good reason. Petra remained unknown to the Western world until 1812. Since then it has been chosen by the BBC as one of the “40 places you have to see before you die.” It has been a UNESCO world heritage site since 1985. Where have you seen Petra before? Because of its beauty and mystery Petra is often used as a movie location. Perhaps most famously, Petra was featured in Indiana Jones and the Last Crusade. More recently, Transformers: Revenge of the Fallen filmed scenes here. How can you visit Petra? 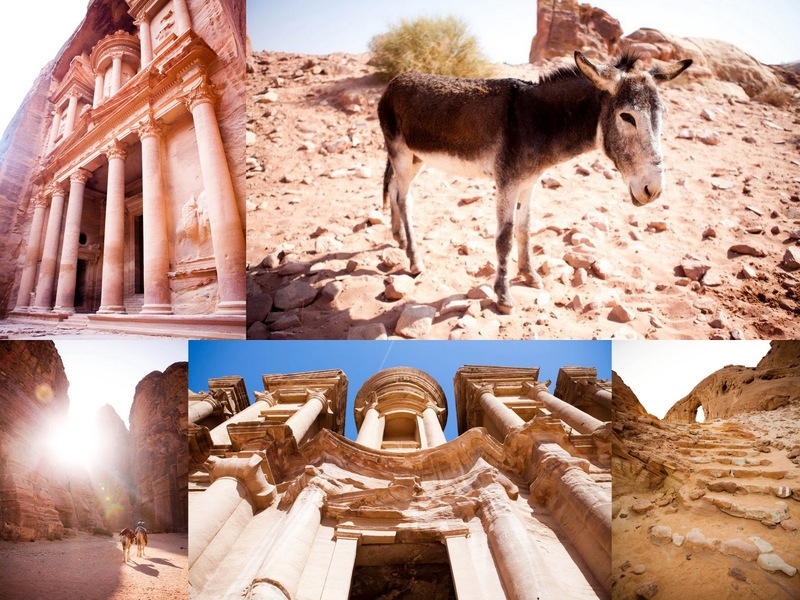 Exploring the ancient city of Petra is an unforgettable experience. In our itinerary (http://www.discovernephisbountiful.com/p/2012-itinerary.html) we allow a full day for you to absorb this site and explore the ruins, buildings, caves, tombs, staircases, and temples. 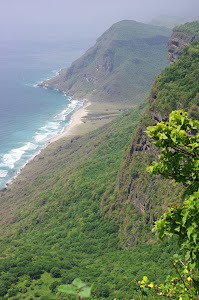 For the energetic, you can climb up to the High Place of Sacrifice or visit the Al Dayr Monestary. Bring a hat, sunglasses, your best walking shoes, and of course, a fully-charged camera. Snacks and drinks are sold throughout Petra, and there is also one restaurant. Since Nephi and his family did not come near Petra on their journey to Bountiful, why are we visiting it? Petra was a major trading center and distribution point for the incense trade route which Lehi DID follow from the Valley of Lemuel until they reached Nahom.